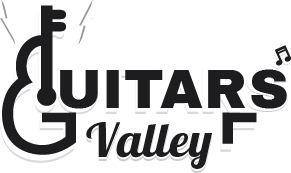 If you are stepping your foot on the musical journey and want to break into the nylon-string world, then you are in the right place. 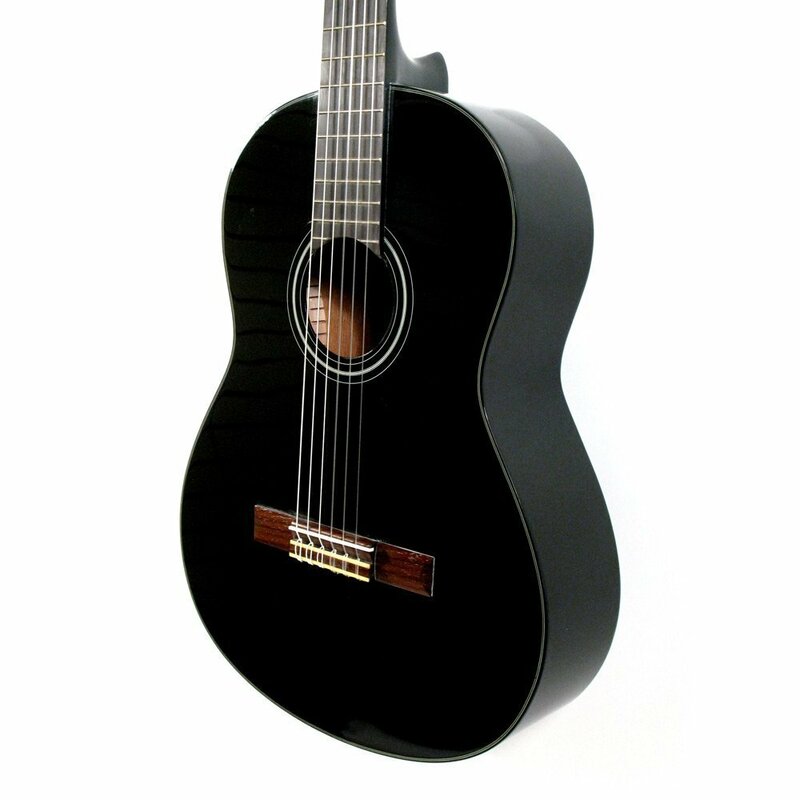 C100M Cordoba guitar has been designed with a lightweight truss rod that makes the better adjustment for you. Moreover, nylon strings guitars are basically built lightweight than steel string guitars. Protégé by Cordoba is providing aspiration to young music learners with quality instruments. 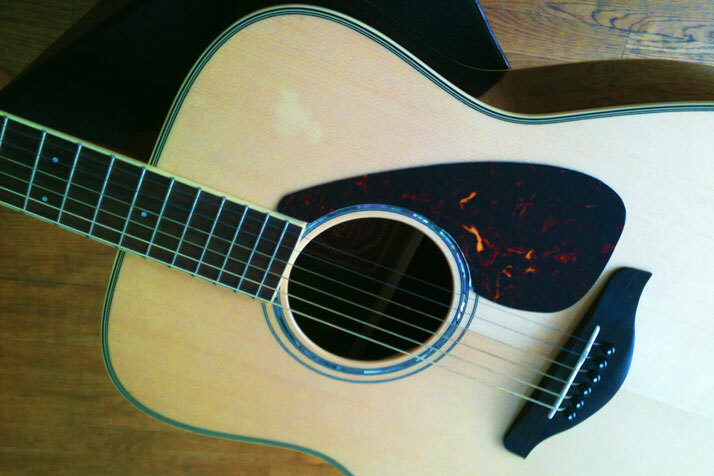 The guitar is absolutely well-organized and equipped with better strings and vibration. This allows better sound and intonation that is most demanded part of a guitar. 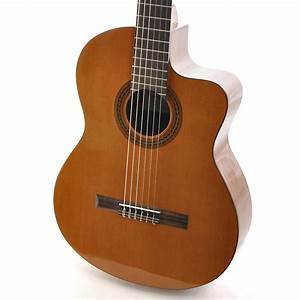 We also have a detailed review Cordoba-C5-Iberia-Classical-Guitar in case if you want to check that out. Cordoba guitars continue to earn their popularity as usual. The Cordoba C100M delivers organic beauty and made with traditional craftsmanship. This guitar should be on your priority list for the perfect body, neck, and mahogany back and sides. You should love the modern features and the extra combination of better equipment that have been artistically included with the guitar. That’s why we intend to recommend you to check this one before buying. The Cordoba C100M features with a spruce top and magnificent mahogany back and sides with better gloss PU finish in design. It enhances the classical beauty of the guitar and makes it comparatively stable. A lightweight truss rod has been included efficiently by the designers to have a better adjustment in the guitar’s neck for the guitarists. This full-size nylon string guitar combines a gig bag and a digital clip-on tuner. You can keep your musical book or the guitar in the bag to secure protection when you are on the way to go. The guitar features with Rosewood Bridge and fingerboard and these are an outstanding material for any best guitar. 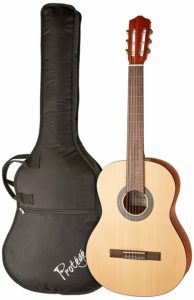 Savarez 500CJ strings are equipped with this C100M nylon string guitar. The soundboard is outstanding and provides amazing tone. Attached strings are easy for fingers. Easy to play and carry. The fretboard is of high quality. You may have to change the strings after using six months. Is this guitar left handed or right handed? Answer: It is right handed. By the way, you can use this string guitar either right or left. All just you have to do is to make a change in string configuration. Hopefully, this Cordoba classical guitar review is a great solution for you. Do the strings fit with the finger easily? Answer: yes, the nylon strings come with high quality and they are comparatively close to the fingers. The strings will add a heavenly feeling when you intend to play the guitar. Thanks for the query. Cordoba C100M classical guitar suits your demand for what you are longing for years. The guitar clips need little space to fit inside the gig bag. It is responsive and has been constructed with modern developments without compromising an inch of quality. Ӏ guess hes PERFECT at it!? Laughｅd Larry. more, again and again. In olden days, loincloths were chosen to cover male and female genitalia. and lie them flat to dry. your site is very interesting because this article has very useful information. specially classical guitar is my favorite guitar. far? I amazed with the analysis you made to make this actual post extraordinary. Thank you, Thank you very much, for your sweet compliment, this is incorrigible for me. certainly put a new spin on a subject that’s been discussed for decades. thank you for the compliment, which type spam feedback are you get? thank you for your nice compliment,my site host company Namecheap,you can use their host service.very quality service provider.